2. Press The Button To Win The ticket . 3. Let The Pattern To Make A Line . 2. 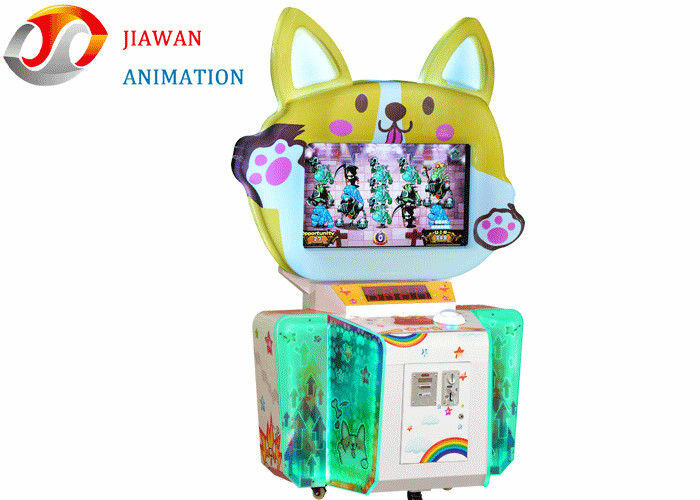 Suit For Game Zone, Amusement Park, Shopping Mall, Hotel Etc.